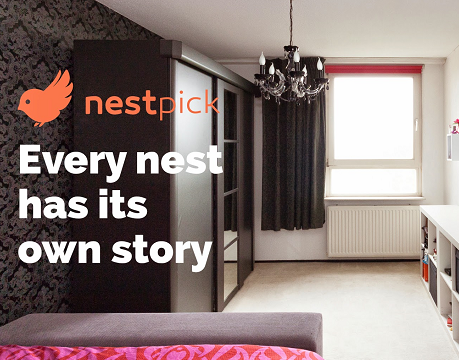 nestpick, a Berlin-based long-term rental startup received an additional amount of €1.8 million that followed last November’s Series A investment of €10 million. This time, the amount was raised by Target Global and b-to-v Partners, in order for nestpick to significantly improve customer experience in 2016. It must be pointed out that the Berlin-based startup already has expanded to 35 cities across eight European countries (Netherlands, U.K., France, Italy, Spain, Germany, Ireland, Austria) and Australia and today is managing something more than 20,000 nests! Nestpick started in April 2014 in the Netherlands and was acquired by Rocket Internet in December the same year. After that, the startup moved to Berlin. Incredibly strong 9 month performance for Rocket Internet!